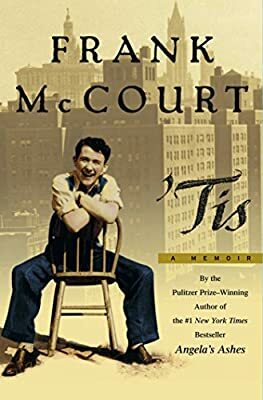 Description: Frank McCourt's glorious childhood memoir, Angela's Ashes, has been loved and celebrated by readers everywhere for its spirit, its wit and its profound humanity. A tale of redemption, in which storytelling itself is the source of salvation, it won the National Book Critics Circle Award, the Los Angeles Times Book Award and the Pulitzer Prize. Rarely has a book so swiftly found its place on the literary landscape.